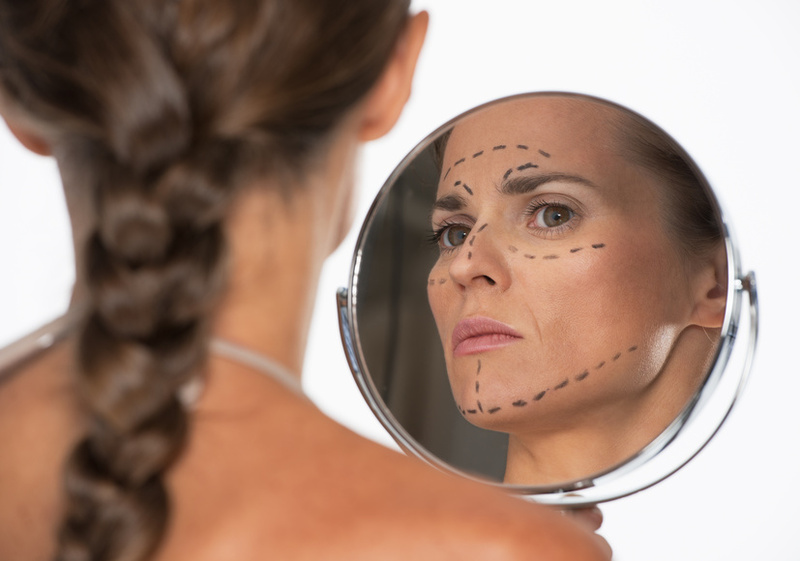 Whether it’s a face-lift, brow lift, temple lift , neck or eye-lift , surgery cannot stop the aging process. Eventually the skin and muscles of the face start to loosen, and begin to drop again. Depending on the procedure, and your lifestyle, you can expect anywhere from 5-10 years before it should be redone. An alternative treatment used to maintain surgical results, is a procedure called Ultherapy. Ultherapy reaches down to the same depth your surgeon addresses in your procedure. Ultherapy is a non-surgical treatment that uses focused Ultrasound energy to reach deep into the skin and smas (muscle) of the face. Ultherapy on average, can increase collagen production by 42%. This new collagen building treatment will gradually tighten and lift the skin. Although some results can be seen immediately, full results are seen within 3 to 4 months.